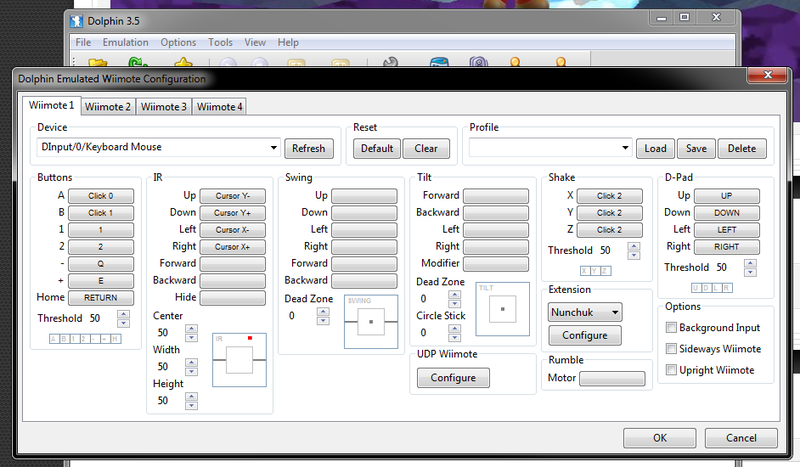 I can't figure out how to setup my emulated wiimote controls to do this. Try setting up the oscilating properties of the emulated wiimote. 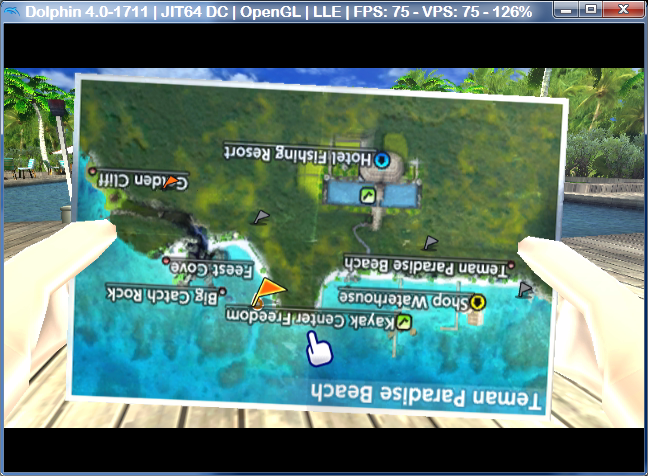 (09-03-2013, 08:38 AM)oliverfrancisco Wrote: Try setting up the oscilating properties of the emulated wiimote. Do you mean Shake? I tried that, I even tried putting each axis on a different button. No, not that; I meant Oscilate, the one that is next to IR. All three axes of "Shake" set to the same button should do it, as long as you're holding 1 at the same time. If that doesn't work, try "Swing". (09-03-2013, 11:59 AM)pauldacheez Wrote: All three axes of "Shake" set to the same button should do it, as long as you're holding 1 at the same time. If that doesn't work, try "Swing". Darn, I did both of those. I had Swing up/down set to mouse axis + and -. And I had all 3 Shake set to a mouse button. As soon as I press the shake button, I fly into the air and start spinning instead of picking up the ice block. It's either shaking too hard or you're wearing that helicoptery suit when you shouldn't be. 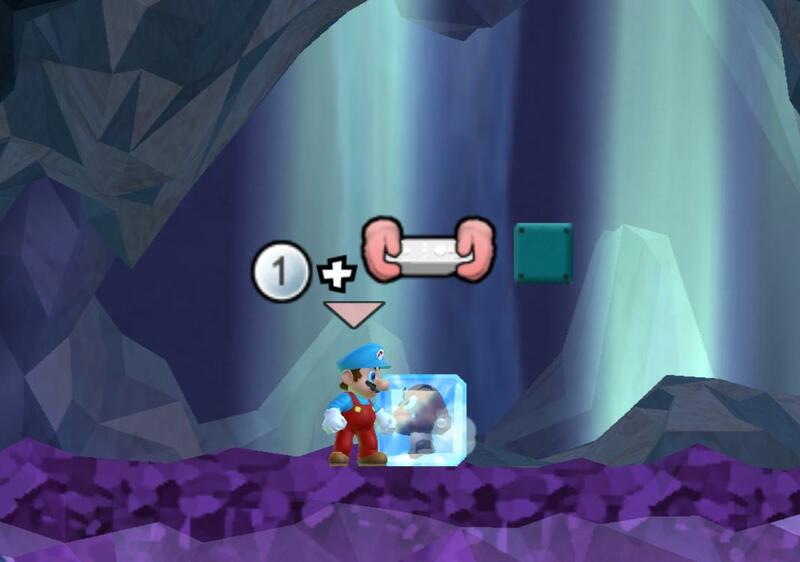 (I dunno, I don't remember the exact mechanics of ice blocks.) Try adjusting the threshold, maybe? ..I just tried about 10-20 different combinations, including changing threshold.. and I still can't figure it out. If any one has this game working, I'd love a screenshot.. Thanks. The picture shows 1 + Shake. Hold 1 while shaking the wiimote. You've actually mapped the number 1 key to 1 (silly, but whatever) and it looks like shake X/Y/Z is middle-mouse from your screenshot. i.e. Hold number 1 while pressing middle mouse.